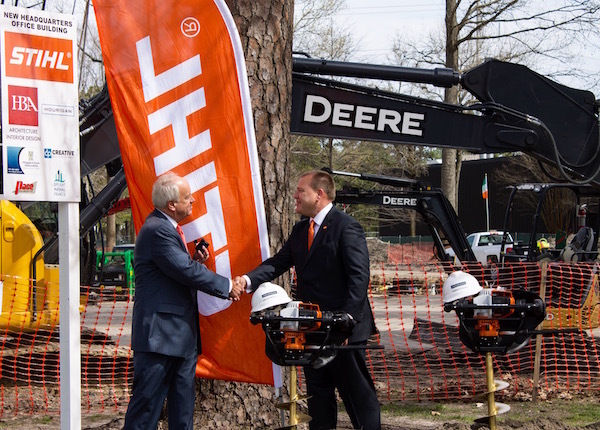 The leading outdoor power equipment manufacturer STIHL, headquartered in Virginia Beach, celebrated its U.S. expansion with a groundbreaking ceremony on March 29 for their new administration facility. 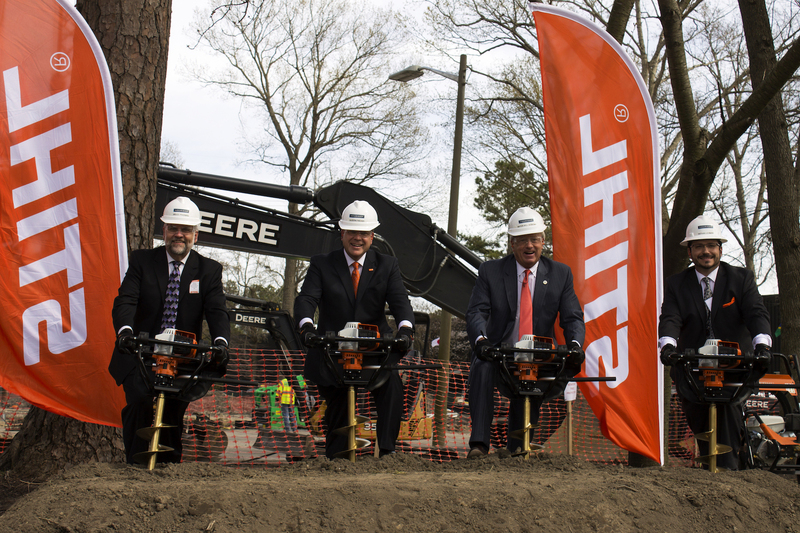 The $25 million administration building project is part of the company’s investment in infrastructure in support of growing U.S. operations. There will also be significant improvements to an outdoor demonstration area for hands-on training, enhancements to the entry guard house and updates to traffic flow and security at the main entrance gate. 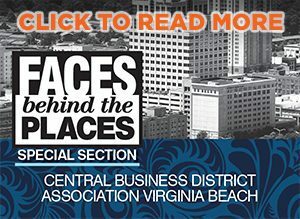 The building expansion will replace the former 21,000-square-foot administration building, and is expected to be completed in mid-2019.